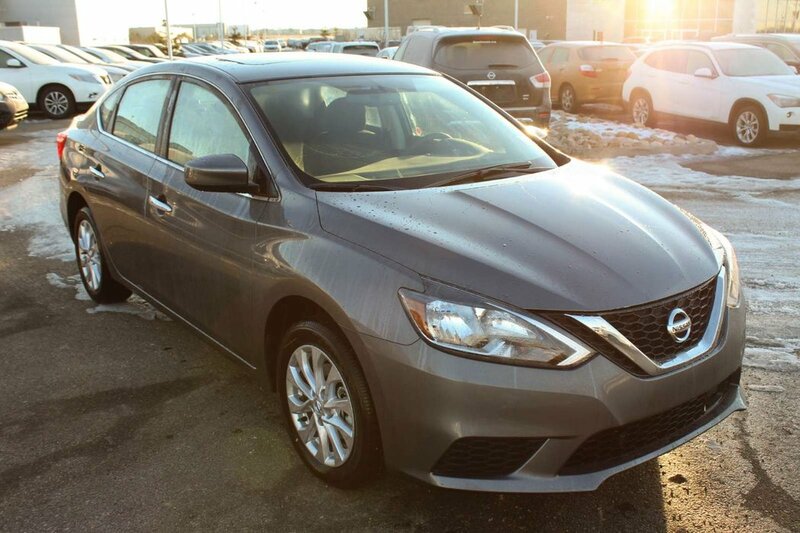 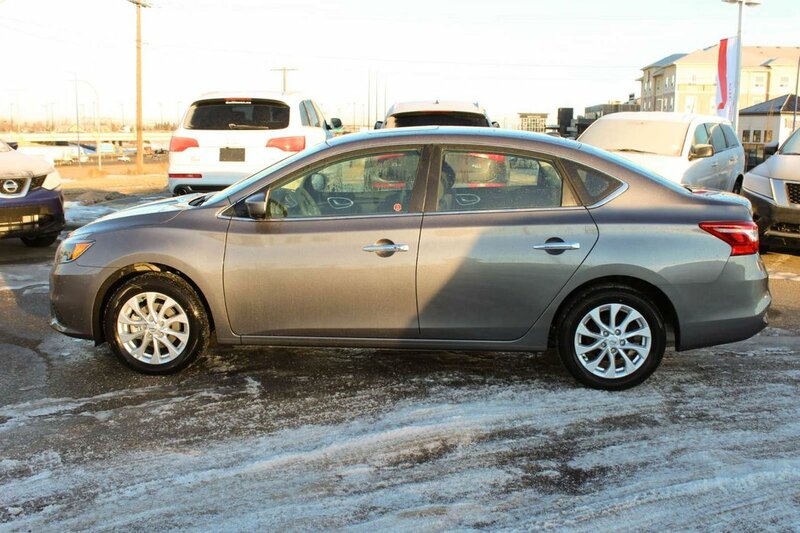 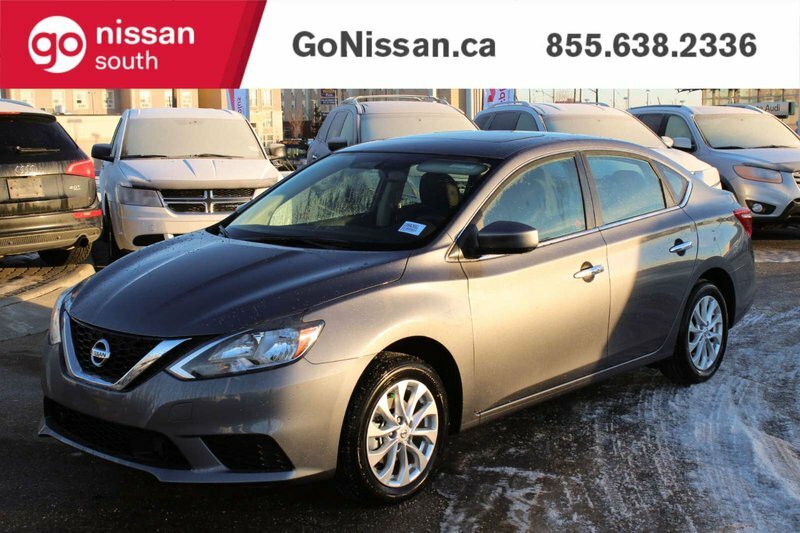 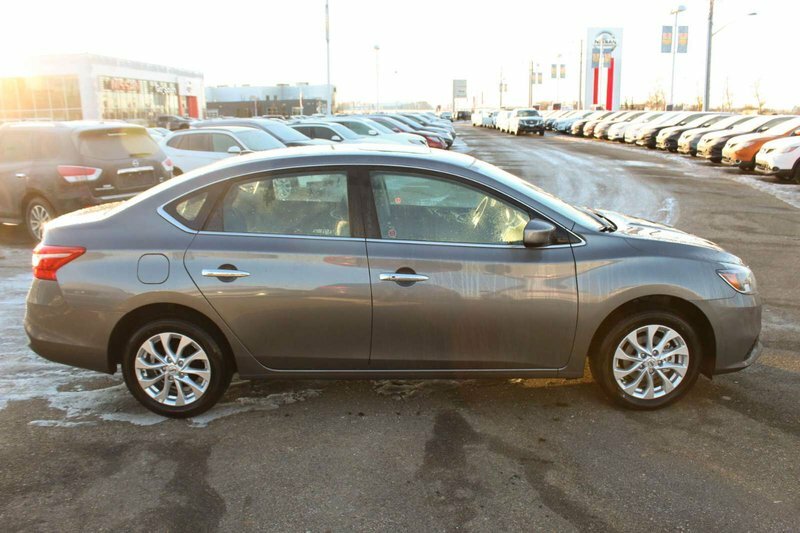 True efficiency rewards you with our great looking 2019 Nissan Sentra S Sedan that's proudly shown off in Gun Metallic! 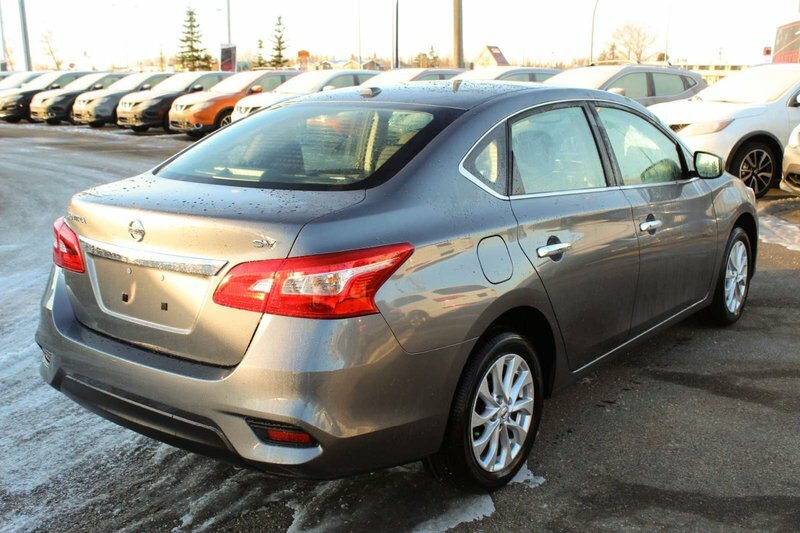 Powered by an efficient 1.8 Litre 4 Cylinder offering 124hp while perfectly paired with a CVT for seamless shifts and quick acceleration. 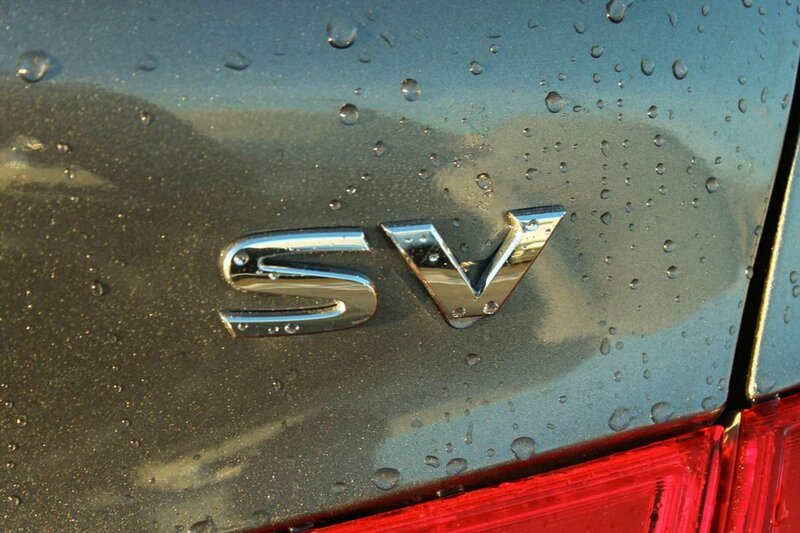 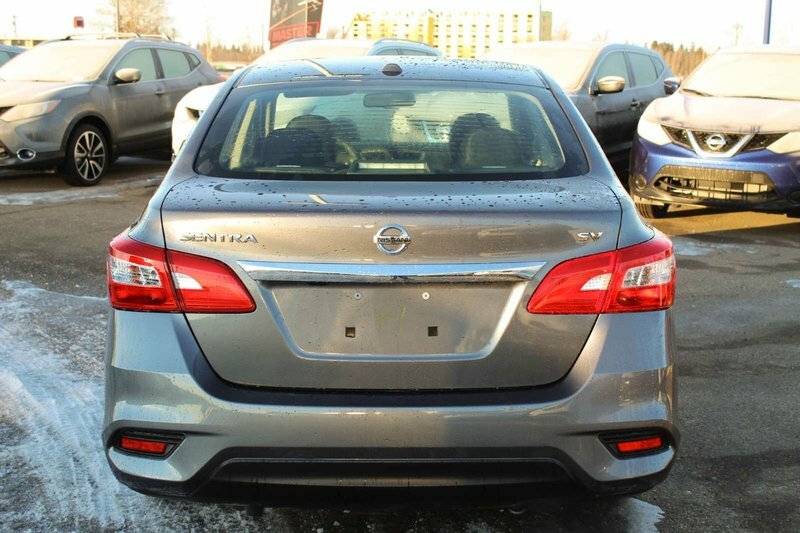 This incredible Front Wheel Drive combination promises satisfaction behind the wheel while rewarding you with nearly 6.4L/100km on the highway! 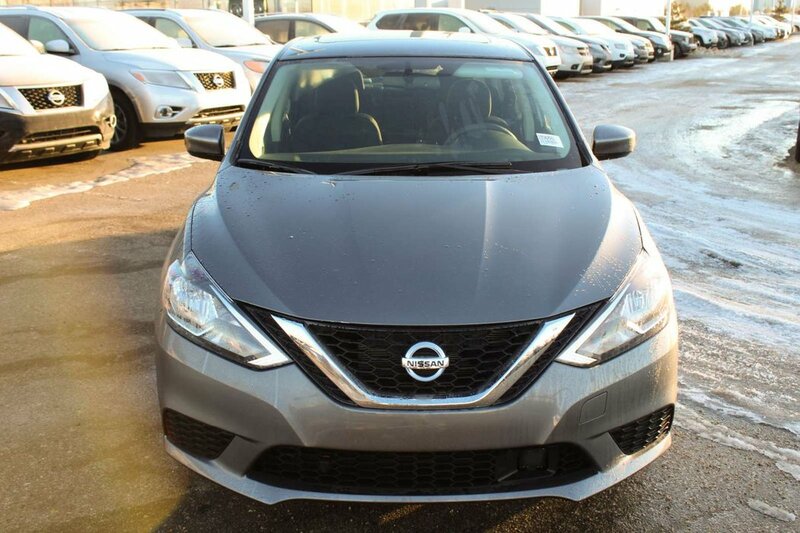 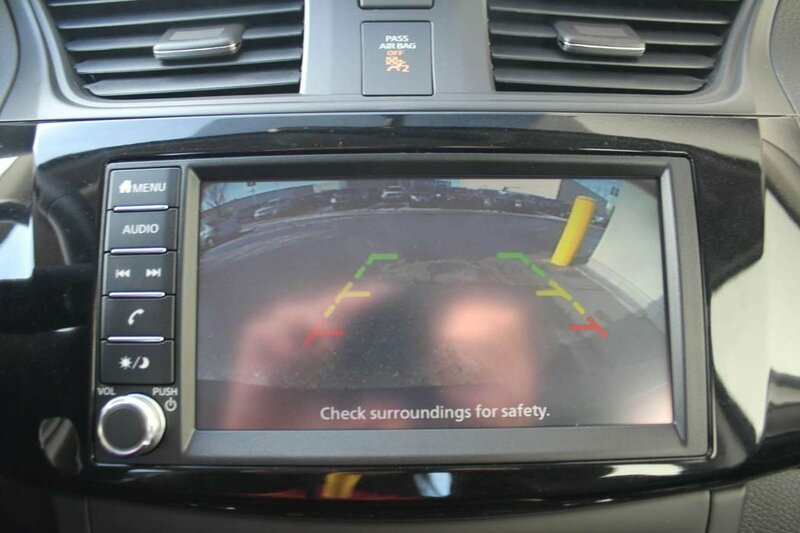 Take a minute to admire our Nissan Sentra S with its intelligent automatic headlights, chrome trunk lid finisher, distinct wheels, and signature V-shaped grille!